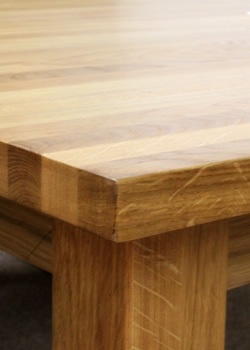 Oak and Beech Dining chairs, bar stools, kitchen stools, carvers and more. 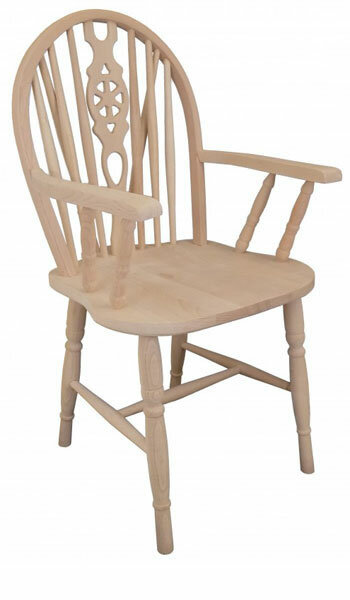 At Home Pine, we can supply a range of beach and oak chairs. 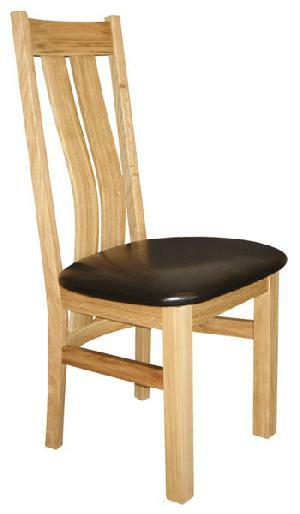 Dining chairs, bar stools, kitchen stools, carvers and more. 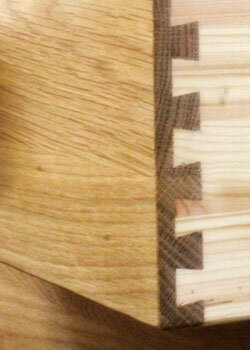 We have a large range available in beech or oak, coloured to match our pine or oaks ranges of furniture. Some of the chair designs can be painted. 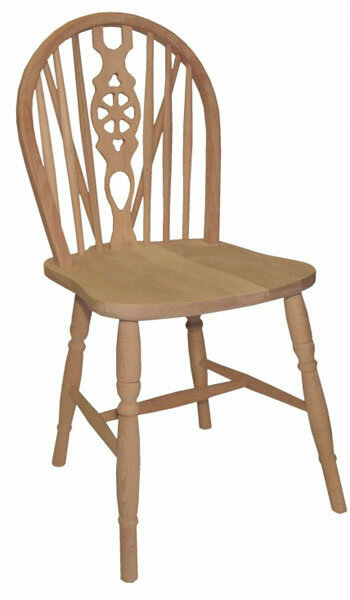 Beech often proves a more suitable material for chairs than pine. 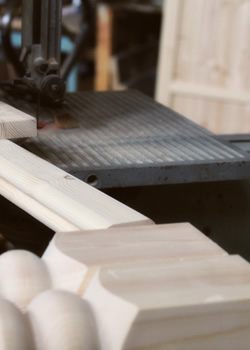 Chairs take a lot of knocks over time, various stresses changing from moment to moment. 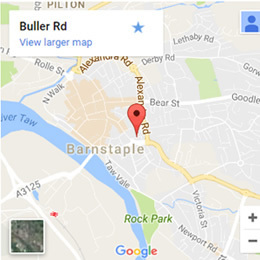 With this is mind we aim to offer chairs you will know you can rely on. 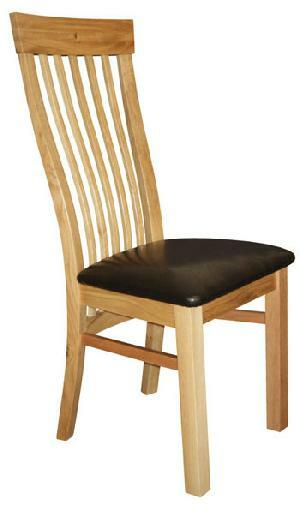 Oak Dining Room & Kitchen Chairs, helping to make mealtimes more inviting with comfortable and attractive dining room and kitchen chairs. 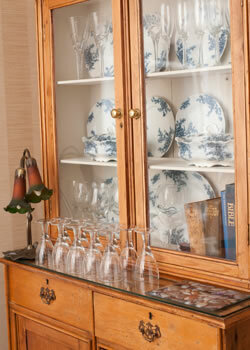 Real wood in a range of styles, sturdy construction, many utilizing designs that have stood the test of time. 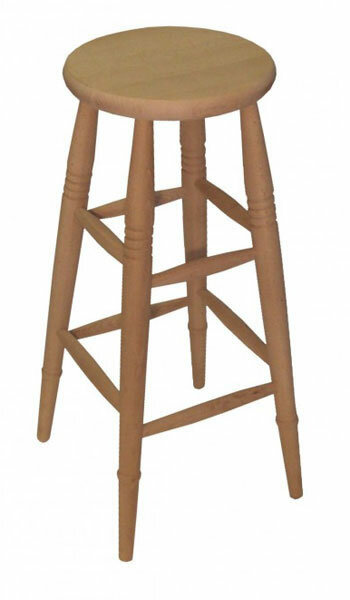 Please note all chairs and stools come ready constructed and are NOT flat packed. 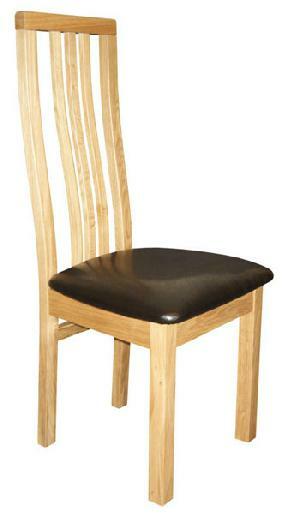 Please contact us for further information on our range of chairs. 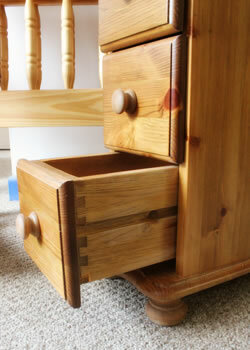 Many years ago we were told, that we are the secret furniture shop the others don't want you to know about.